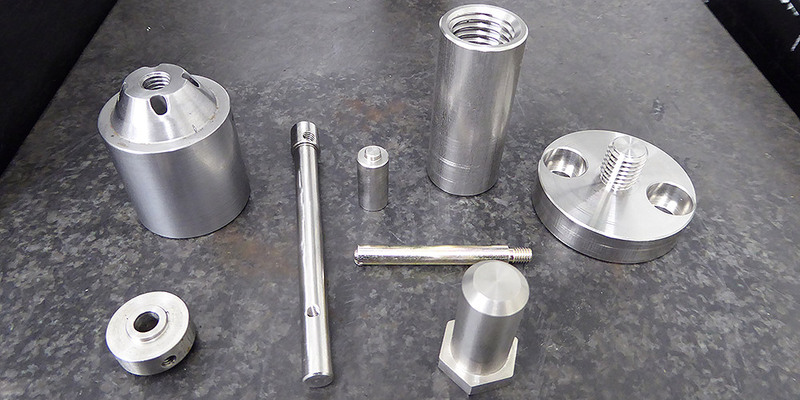 Although TAG Engineering Services Ltd is noted for its prototype and small batch machining we also undertake larger batch production for a wide variety of sectors utilising both our CNC turning and CNC milling sections. These include components for the Automotive, Agricultural, Shop fitting, Ordnance, Food and Pharmaceutical industries. We are able to offer a full range of services such as heat treatment, grinding, plating and anodising through our carefully selected suppliers. This enables our customers to purchase a completed item without the additional worry of sourcing these processes.